The European Documentation Centre (EDC), launched in 1952, regularly receives the official publications of the European Union, edited by various EU institutions: the EU Commission, the European Parliament, the EU Council, the Court of Justice, the European Economic and Social Committee, the Regional Committee, the European Investment Bank, the Court of Auditors. The Centre is home to various sources of information such as, volumes, reports, series, studies, EU periodicals, statistics and other documents. 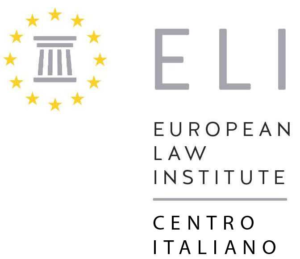 The Centre has a complete series of the Official Journal of the European Union and the full collection of judgements of the European Court of Justice. The EDC is particularly attentive to assisting the spread of knowledge and availability of online research materials that have been developed and made available to EU citizens by EU institutions in recent years, primarily the databases and websites of the European Union. 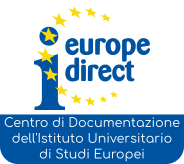 The EDC is also part of the Italian Network of European Documentation Centres.